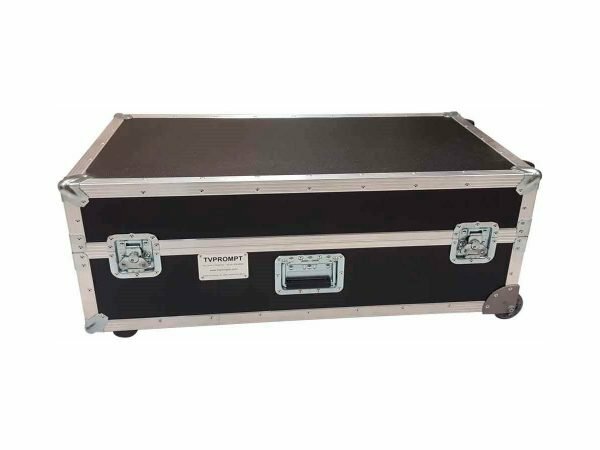 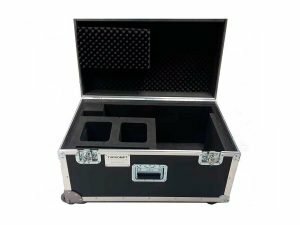 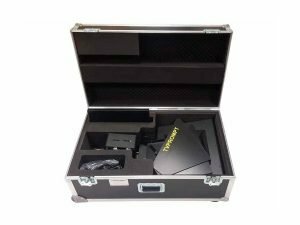 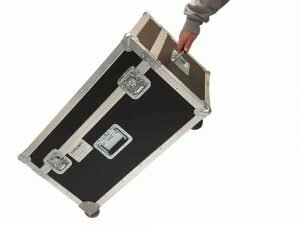 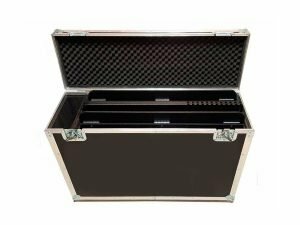 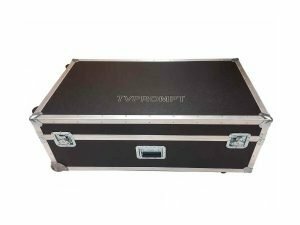 Optimal protection for your teleprompter system on its storage and displacement. Inside of high density foam. 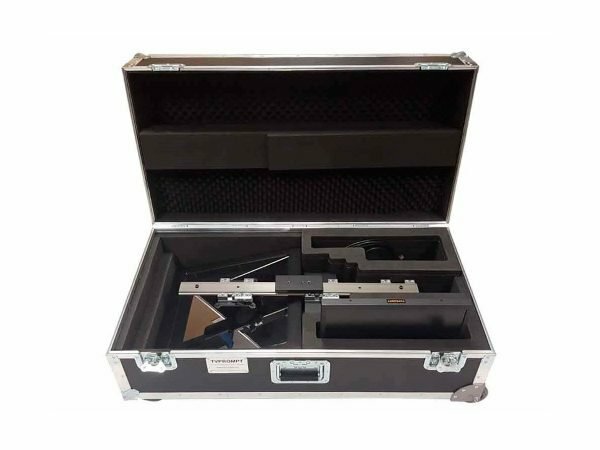 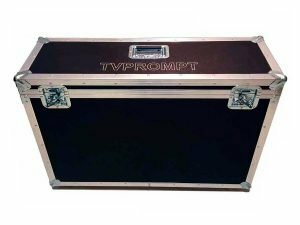 Suitable carrying case for studio teleprompters TVP-ES17, TVP-ES17M and TVP-ES17M-HB.